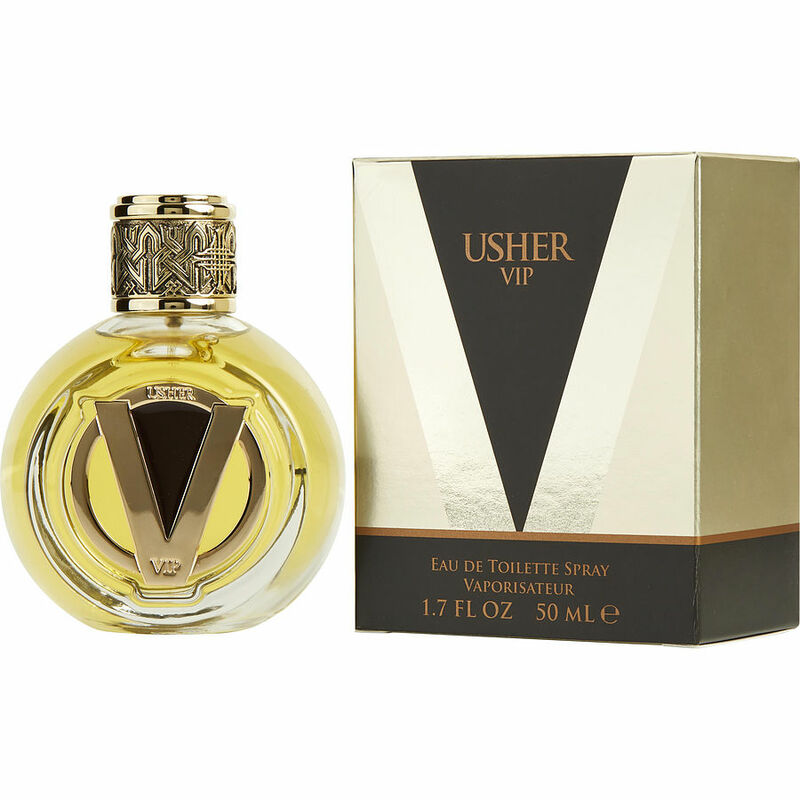 This is it, if you have never tried this Usher vip one test and you're sold. To show how good it smells it took awhile just to find it. I had to settle for a small bottle just to get it again. Smells amazing, the best Usher fragrance by far. Not overpowering, very masculine. I would highly recommend Usher VIP. The scent last for a long time. Fragrance always have possitive comments when worn.